Rebel gardeners are planning to stage a major alternative to the RHS Chelsea Flower Show in 2012. 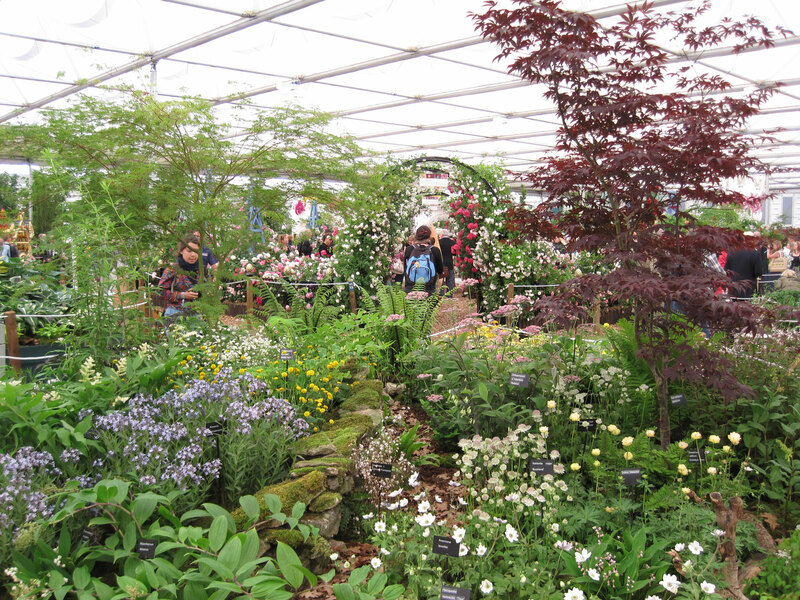 The Chelsea Fringe (19 May to 9 June) will be a London-wide festival of flowers, urban gardening, community allotments and parks – timed to coincide with the famous RHS event (22-26 May). The new festival will see floral boats on the Thames and lorries loaded with plants on street corners while museums will exhibit plant artworks. The Fringe is the brainchild of author and garden critic Tim Richardson. Tim wants the festival to move away from the “here today, gone tomorrow” ethos of flower shows. He is calling on shops, restaurants and corporate headquarters to get involved. Guerrilla gardener Richard Reynolds, publicist for the Chelsea Fringe, said: “Chelsea is a brilliant show but it is gardening’s elite: professional gardens of gold medal standard. But gardening itself is massive. We want to make it more real and more permanent. “Chelsea can be detached from the real world but the Fringe will be rooted in the urban environment. The two shows will be complimentary. There is no intention to antagonise the RHS,” Richard explained. Chelsea Fringe organisers now need to raise several hundred thousand pounds of sponsorship. It is likely that visitors will be given maps of London that pinpoint Fringe events, so they can visit as they travel about the capital.